Jaybe Revolution Folding Bed with Memory Foam Mattress, 30"
Modern materials and innovative design make the JAY-BE® Revolution folding bed more compact, more durable and more comfortable than other folding guest beds. 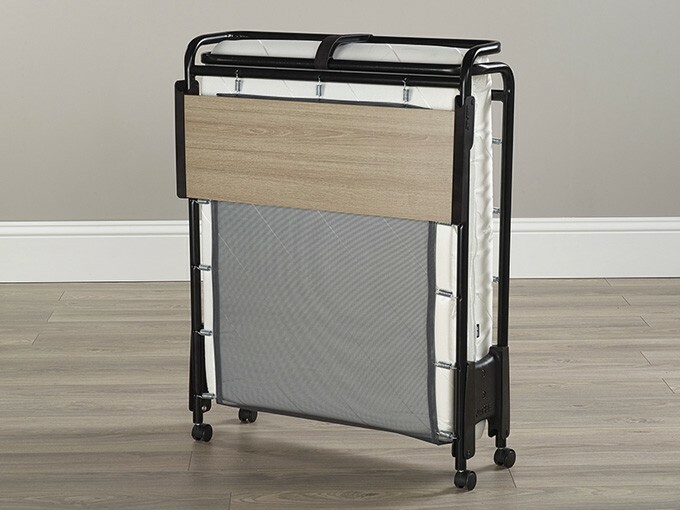 The patent pending design enables the Revolution to fold more compact than traditional folding beds so it takes up less space for optimum storage. 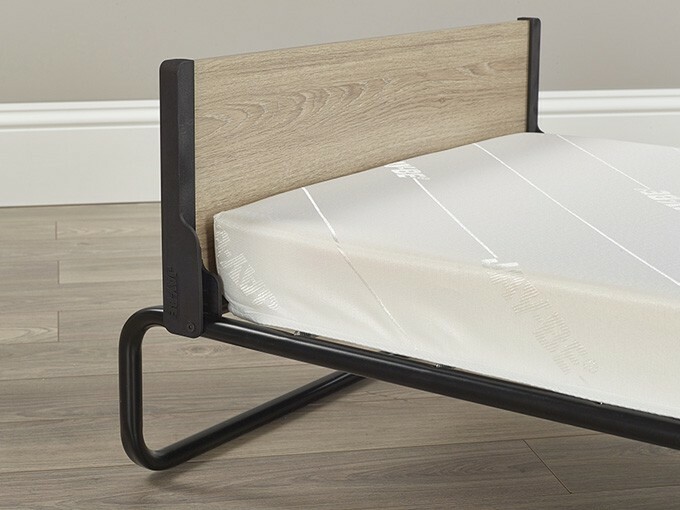 The mattress combines high density rebound foam with viscoelastic memory foam to provide exceptional support and personalised pressure relieving comfort. The J-Tex™ sprung base system provides the perfect combination of durability and full body support. 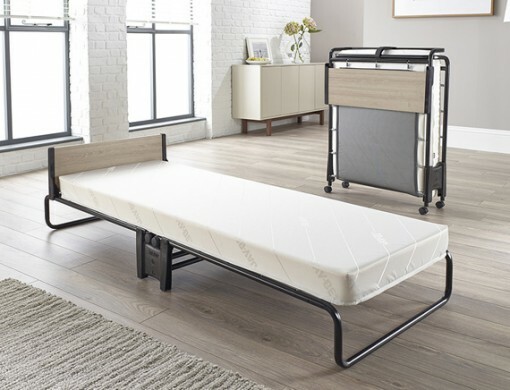 This folding guest bed rests on 360° castors so it can be manoeuvred easily and it is also suitable for regular use. 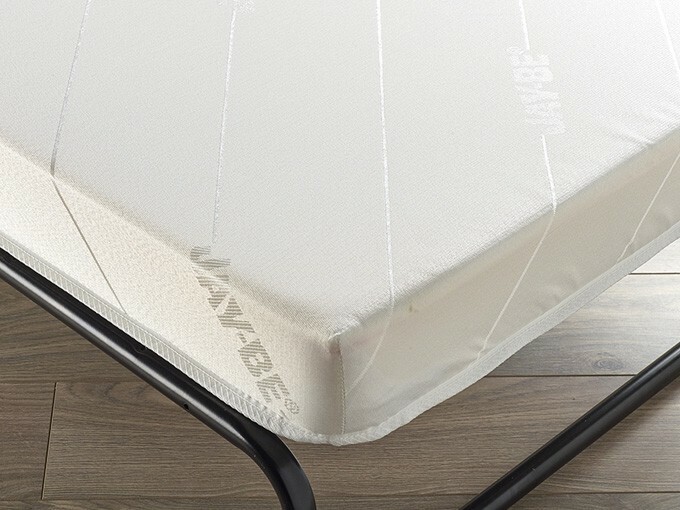 All JAY-BE® folding beds are made in the UK and come with a FREE lifetime frame guarantee. Pick up discount available in Toronto! 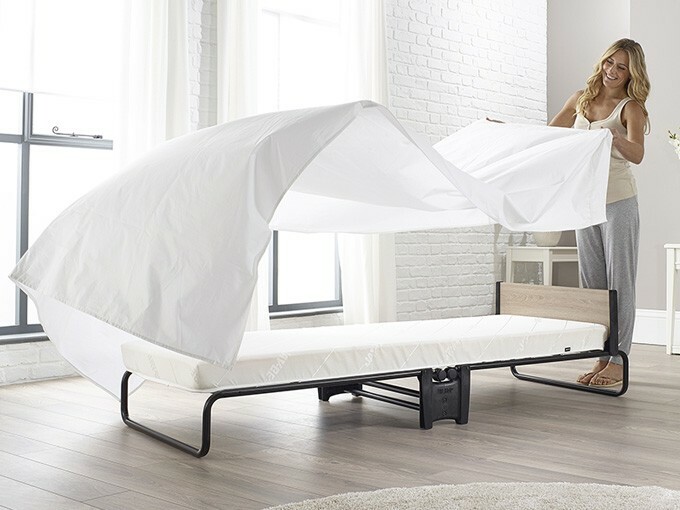 To check the amount add the bed to cart and select the pick up option before checkout.